shopDisney has a massive selection of Disney, Pixar, Star Wars, Marvel, and Disney Parks merchandise and new items are added every day. We’ve collected a few of the hottest items that just arrived at the shopDisney store and these 5 Disney books will make great gifts for readers of all ages. 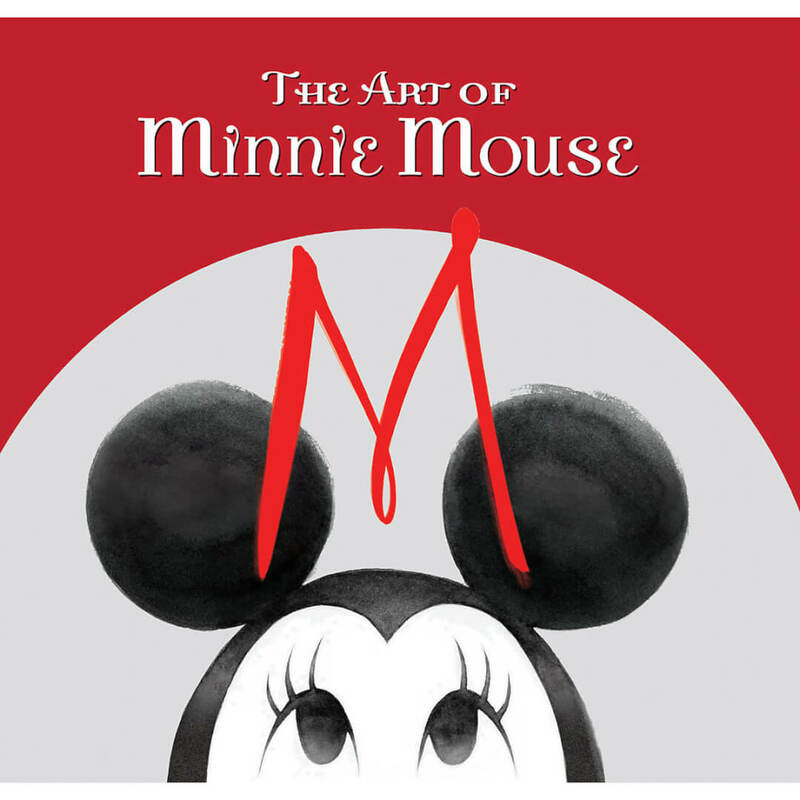 In “The Art of Minnie Mouse,” ($39.95) the iconic character is reimagined by Disney artists, designers, illustrators and animators from around the world. Minnie’s earliest incarnation, her classic red polka-dot look, and trendy new styles are presented in new formats, including watercolor, pencil, and mixed media. This book is a must-have for die-hard Minnie fans. 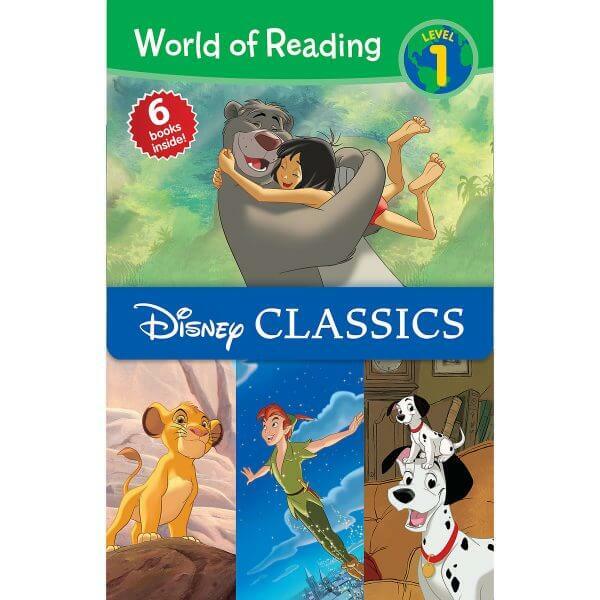 Get six books in one with this cool “Disney Classics World of Reading” book ($12.95). Created for readers aged 6 – 8, the book includes Dumbo, Peter Pan, Lady and the Tramp, Jungle Book, The Lion King, and 101 Dalmatians. It also features illustrations from the Disney Storybook Art Team. With one book, you’ll have almost a week’s worth of Disney bedtime stories ready to go. 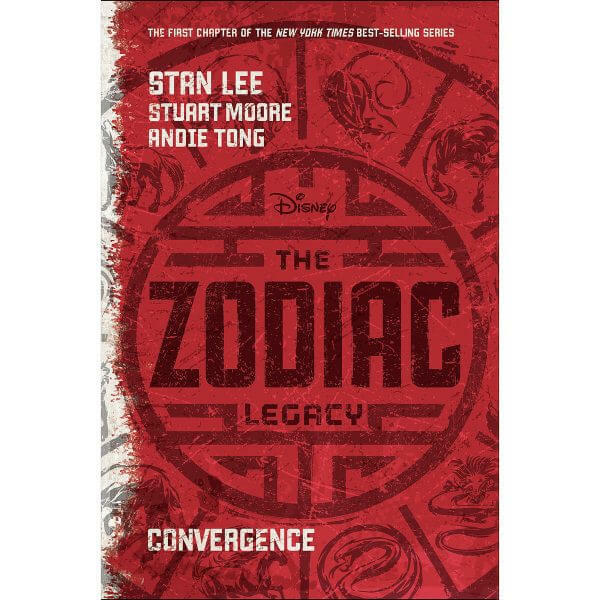 Written by Stan Lee and Stuart Moore, “The Zodiac Legacy: Convergence” ($9.95) is the first in a New York Times-bestselling series. When 12 magical superpowers are unleashed on the world, a Chinese-American teenager named Steven becomes involved in an epic global chase. Featuring illustrations from Andie Tong, this sounds like a book worthy of binge-reading. 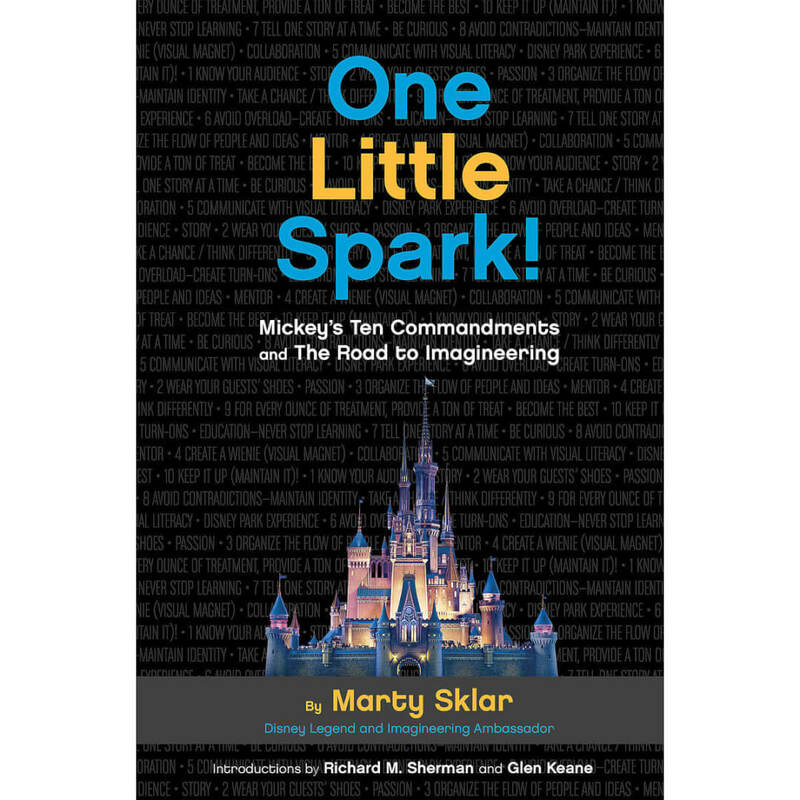 Written by Disney Legend and Imagineering Ambassador Marty Sklar, “One Little Spark!” ($24.95) shares Sklar’s list of Mickey’s Ten Commandments. 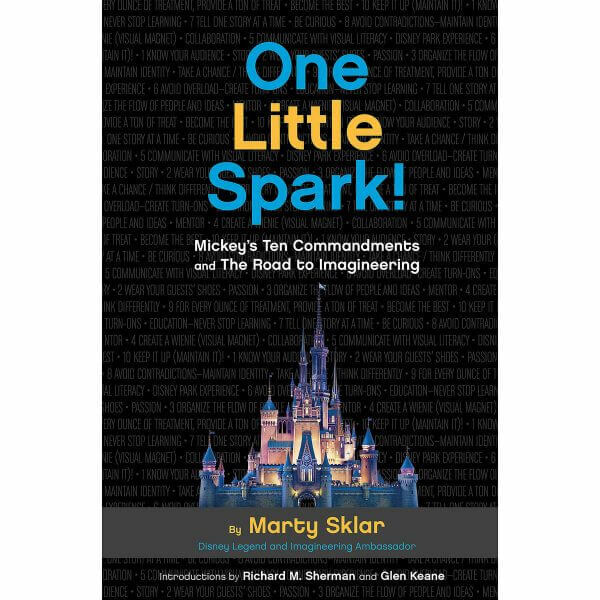 Using the code of standards he created during his time as president of Walt Disney Imagineering, Sklar provides readers with insights and advice from Imagineers around the world. The book also features introductions from Richard M. Sherman and Glen Keane. Four beautifully illustrated holiday tales help you celebrate the season in “Mickey’s Christmas Storybook Treasury” ($29.95). 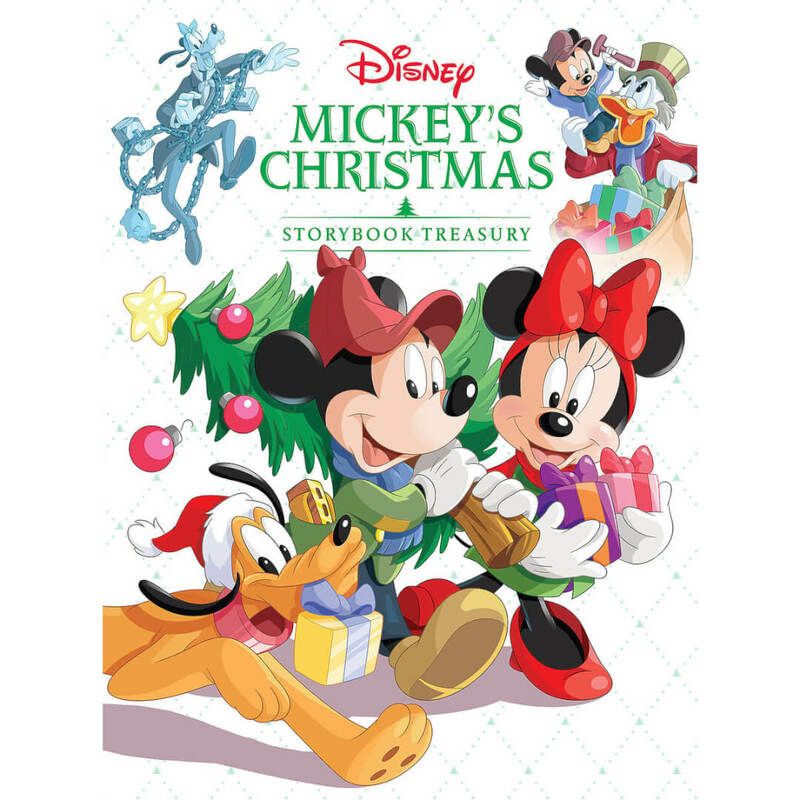 The book includes Mickey’s Christmas Carol; Huey, Dewey, and Louie’s Christmas Wish; Donald’s Christmas Tree; and The Gift of the Magi. The hardcover storybook is geared towards readers aged 1 – 3, and it makes for memorable holiday moments with your little one.